Irish travel agents are being invited to a CLIA showcase in Dublin on July 26. It will take place on board Azamara Club Cruises' Azamara Journey in Dublin Port and is open to CLIA members and non-members. 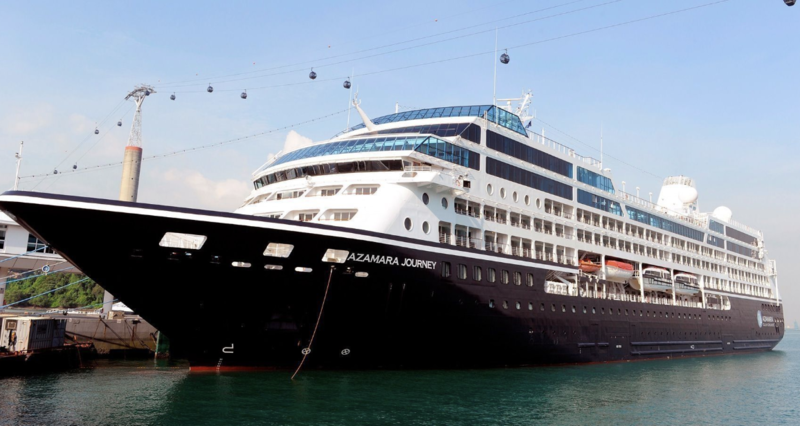 Agents will get a a tour of Azamara Journey, including lunch onboard, and the opportunity to meet with representatives from Azamara and other cruise operators. They can also get expert CLIA advice on latest trends, cruise experiences and sales opportunities. Andy Harmer, CLIA UK & Ireland director, said: "The Dublin cruise showcase is the first of a series of CLIA events to be held in Ireland, bringing together the Irish travel community to help spread the word about the fantastic experiences a cruise holiday has to offer."